IN RANGANNA 1&2. Dr. Martin Gleeson Literacy Education Mary Immaculate College. Download "IN RANGANNA 1&2. Dr. Martin Gleeson Literacy Education Mary Immaculate College." 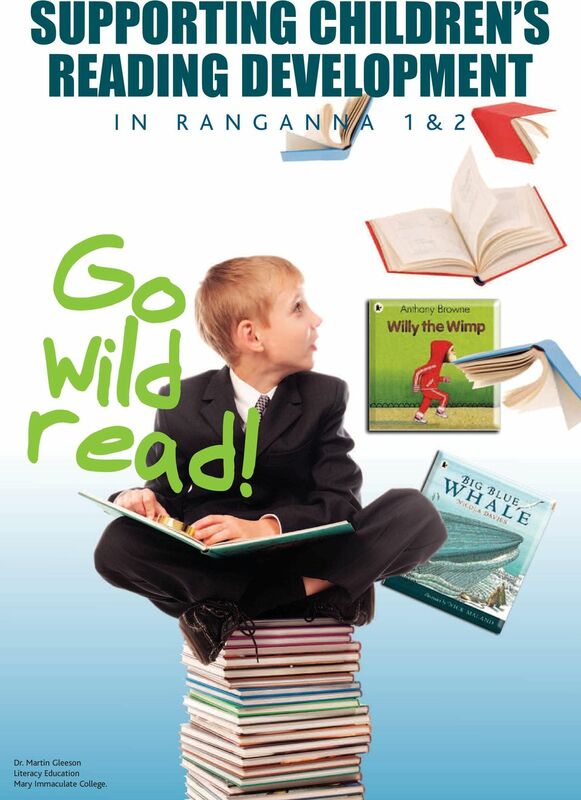 1 SUPPORTING CHILDREN S READING DEVELOPMENT IN RANGANNA 1&2 Go wild read! Dr. Martin Gleeson Literacy Education Mary Immaculate College. 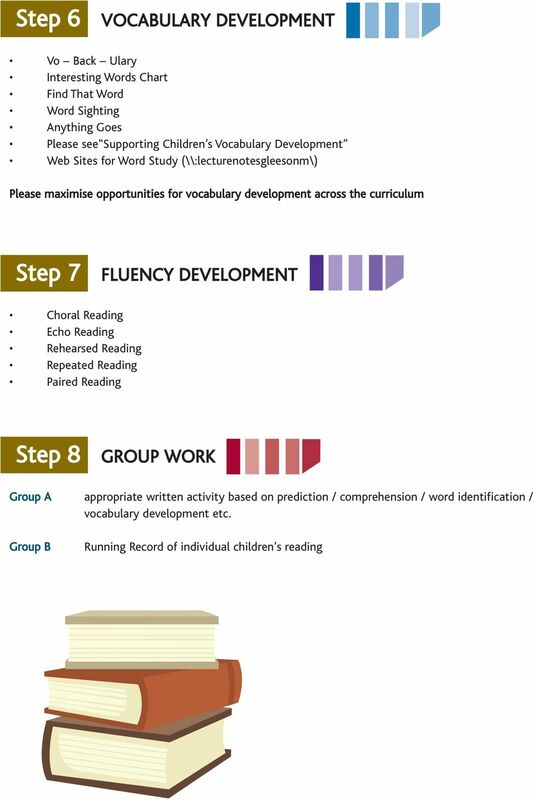 2 Guidelines for Teaching Practice During this teaching practice please try to include a range of reading genres each week including: Narrative Information Readers Theatre Please remember that the recommended time for English Language instruction in the curriculum is 4 hours per week. 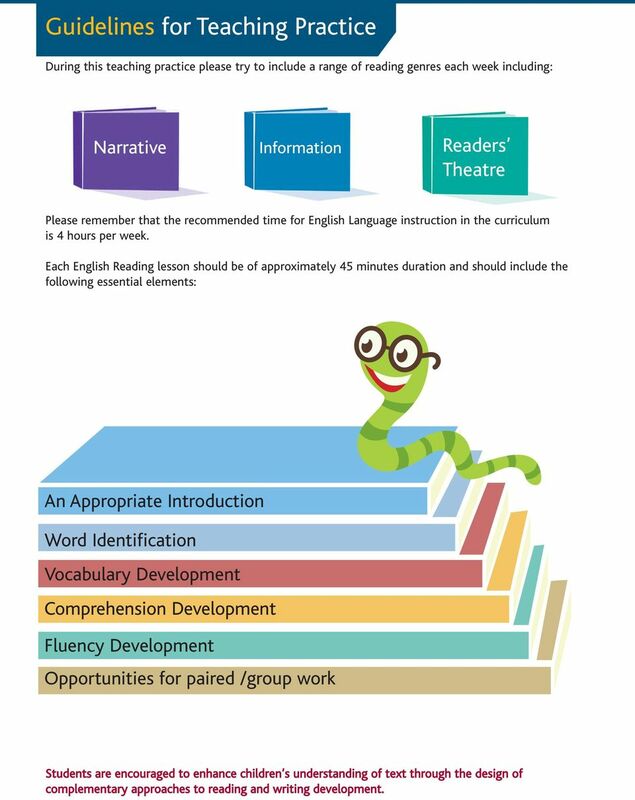 Each English Reading lesson should be of approximately 45 minutes duration and should include the following essential elements: An Appropriate Introduction Word Identification Vocabulary Development Comprehension Development Fluency Development Opportunities for paired /group work Students are encouraged to enhance children s understanding of text through the design of complementary approaches to reading and writing development. 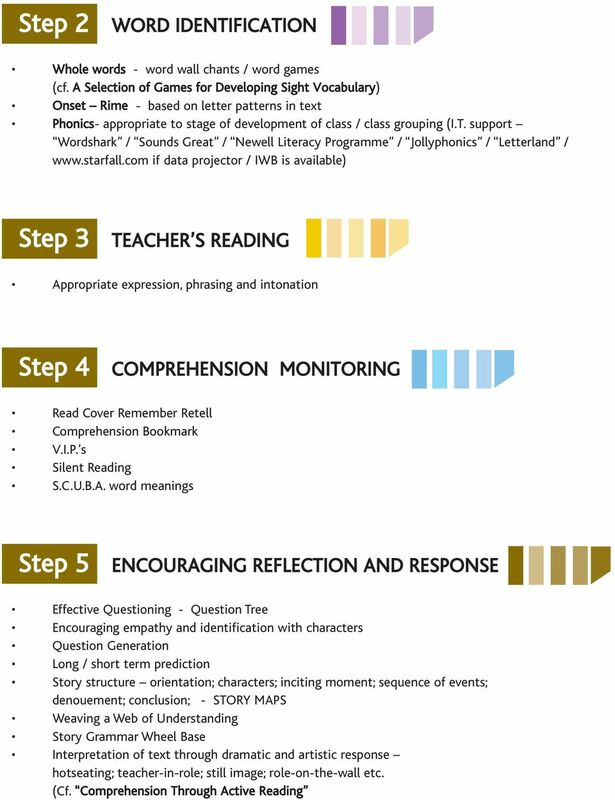 Reading is the process in which the reader constructs meaning by interacting with the text. 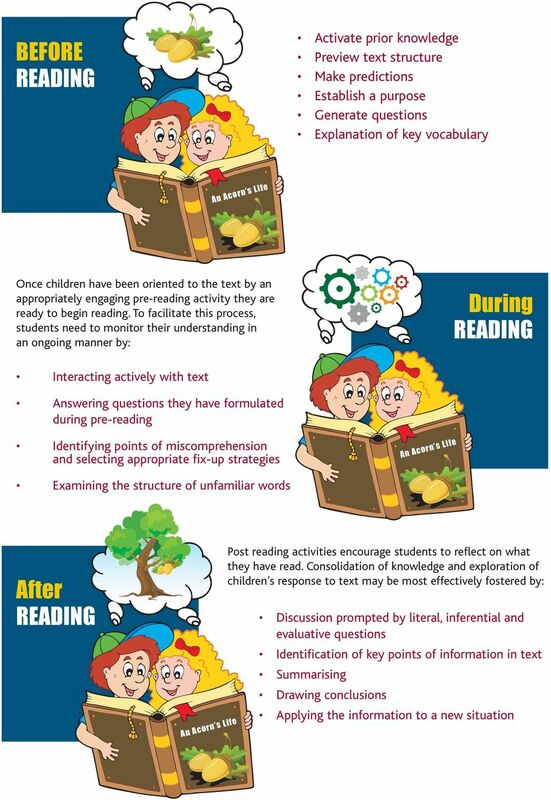 Guided Reading: Constructivism in Action Donna Kester Phillips, Niagara University Abstract Guided Reading is currently considered one of the most important components of balanced literacy instruction. 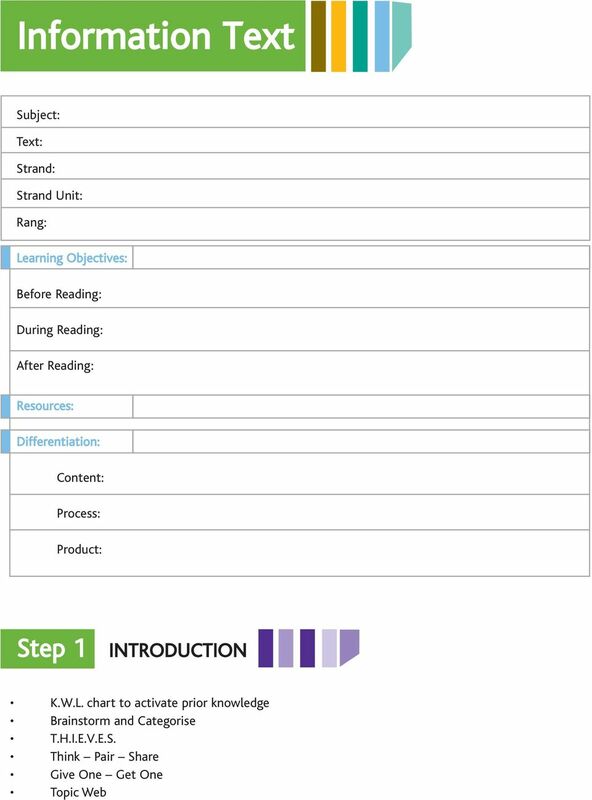 CPD materials for teachers. 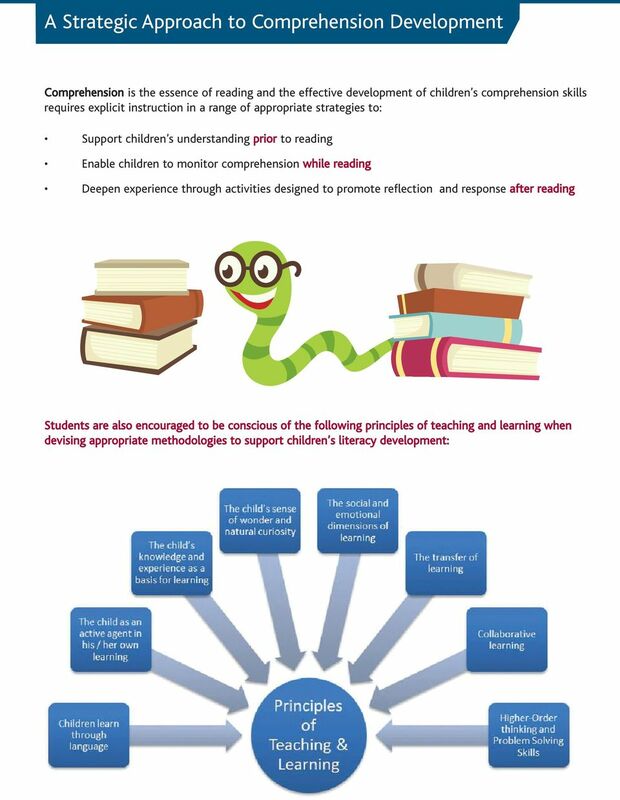 Findings from the Children s Literature Comenius Project. Sunshine Online. 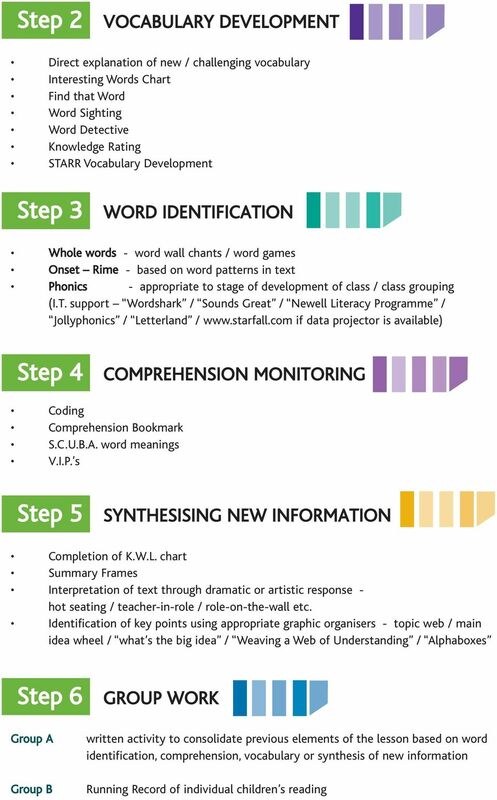 Your whole school digital and print literacy program. How Can Teachers Effectively Use the Standards? 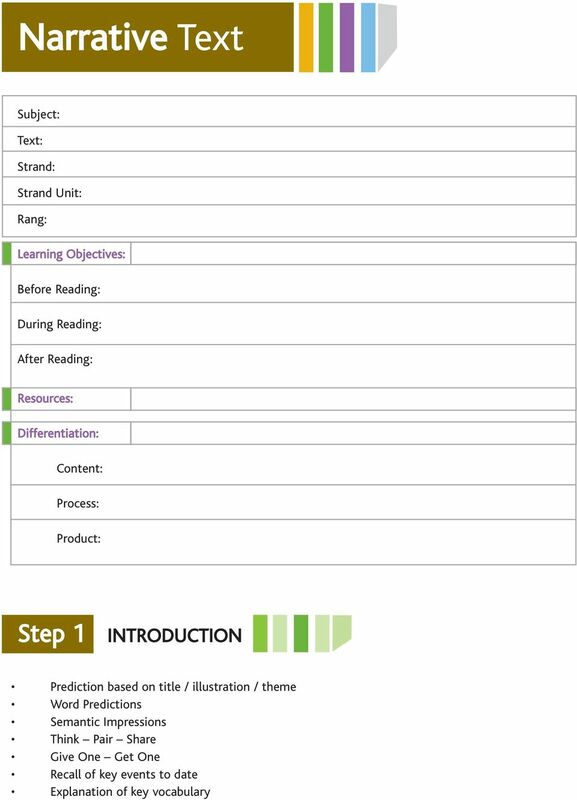 Workbook 1. 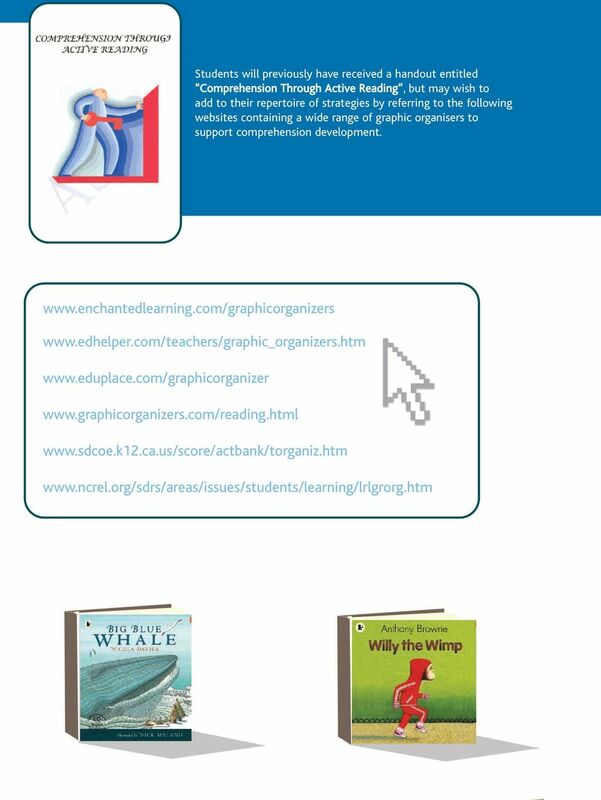 See our Companion Material recommendations on page 11 for great materials that complement Next Stop: Reading in Different Genres.